The Manchester Evening News have reported that Manchester United have made Serie A stars Milan Skriniar and Kalidou Koulibaly as their top targets. The Red Devils are looking for a new world-class centre-back and believe that the two Serie A stars are exactly that. At the moment, no one in the Manchester United squad has impressed except Victor Lindelof, with even Eric Bailly and Phil Jones looking shaky at times. 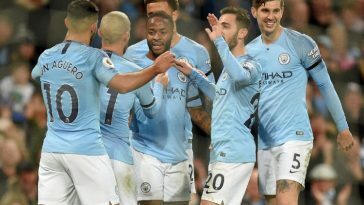 The Premier League giants are looking to re-establish their dominance in England’s top tier and the Champions League as well, which means that adding the best players is a necessity. 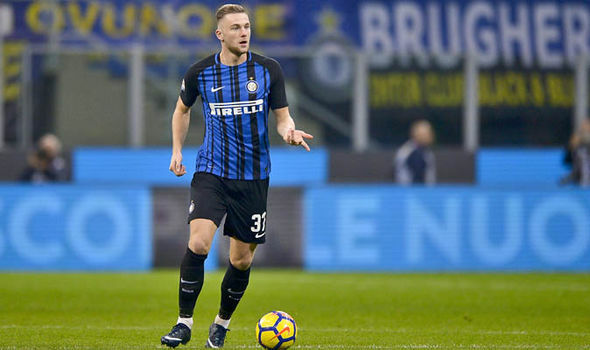 However, while Kalidou Koulibaly has been heavily linked with a move, it’s Inter Milan star Milan Skriniar that the Red Devils should target, with the 23-year-old flourishing in recent years. He only arrived last summer, but the Slovakian centre-back had soon established himself as the Nerazzurri’s number one choice, with him establishing himself as one of the best in the world. 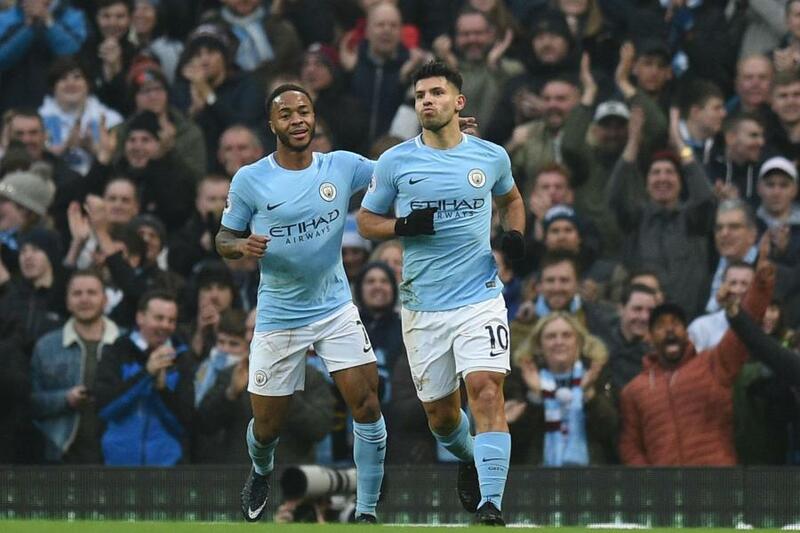 That has made him subject to interest from someone of the best clubs in the world, with Barcelona (h/t ESPN), Real Madrid (h/t Express) and even Manchester City (h/t Daily Mail) all chasing Skriniar. While there is no doubt about how good Napoli star Kalidou Koulibaly is, Skriniar represents a better option. 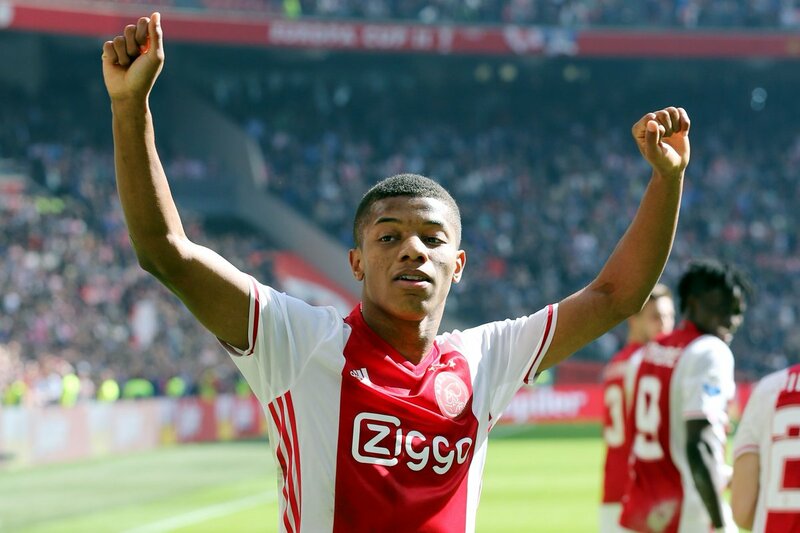 At 23 years of age, the centre-back will only improve further in the near future and for Manchester United, that will be key. The Red Devils need a long-term option and that is exactly what Skriniar is at the moment. 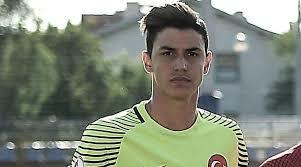 However, what will excite Manchester United fans more is the fact that the 23-year-old is similar to Nemanja Vidic, and given the perfectly rounded skill-set that Milan Skriniar has, it’s no surprise. Tall, fast enough to outpace the strikers, strong and agile, he is an old-school defender who puts the onus on defending. Skriniar isn’t afraid of having the ball at his feet either. 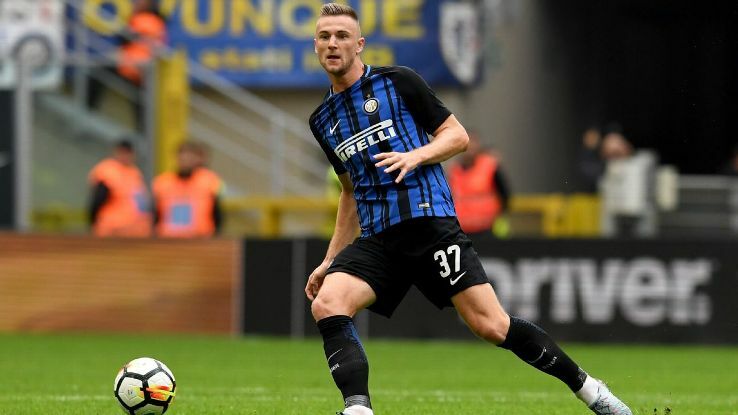 To put it simply, given their vast wealth and eagerness to win their next Premier League title, there are few players in the world who would fit Manchester United as well as Milan Skriniar would. However, if Inter Milan don’t agree to a move, the Kalidou Koulibaly is a world-class center-back to have. 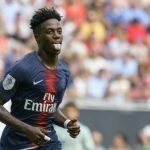 The Senegalese is easily among the top five center-backs in the world, and adding him does allow Manchester United to add some steel. However, Skriniar is the better option. 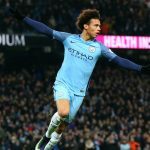 Previous article [Image] Predicted 4-3-3 Manchester City XI to face Everton – can the Cityzens go top of the table?